Mt. Horab Communication May 4, 2011 - Paul DeLuca "Old Dog Photography N.E." Grand Masters Suite for joint Communication Mt. 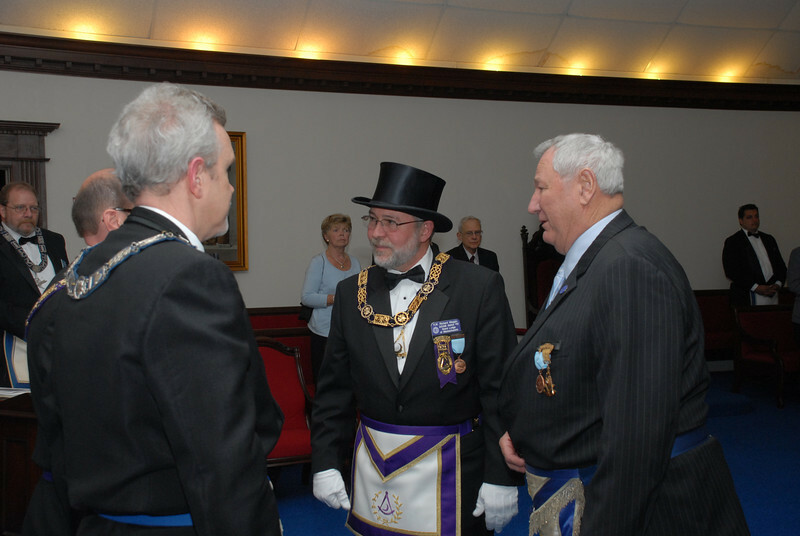 Horeb & Somerville Lodge.